So recently I've been wondering whether as Christians our major fight is against sin (and our sinful nature) or the devil (and his devious and tempting ways). 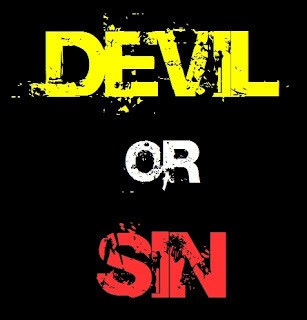 I feel like I think, and my experience seems to match this, that my day to day battle is against sin and my own sinfulness rather than against Satan and his schemes. I also feel like this makes good sense of a passage like Romans 7:7ff. But obviously there are passages like 1 Peter 5:8 where we are told the Devil is our enemy/wants to eat us. Has anyone worked this out or had similar questions?